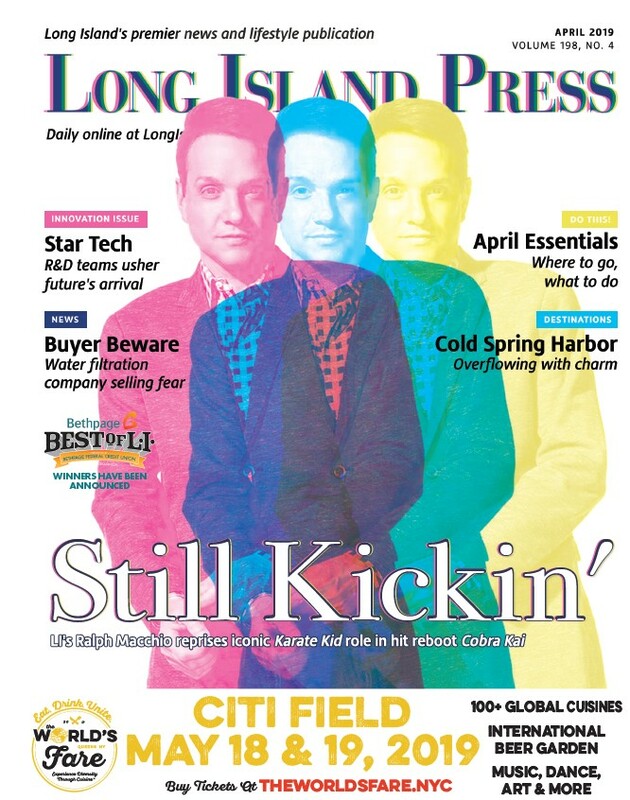 Tag: Bethpage Best of L.I. The nominations period for the annual 2017 Bethpage Best Of Long Island Awards competition is now open! 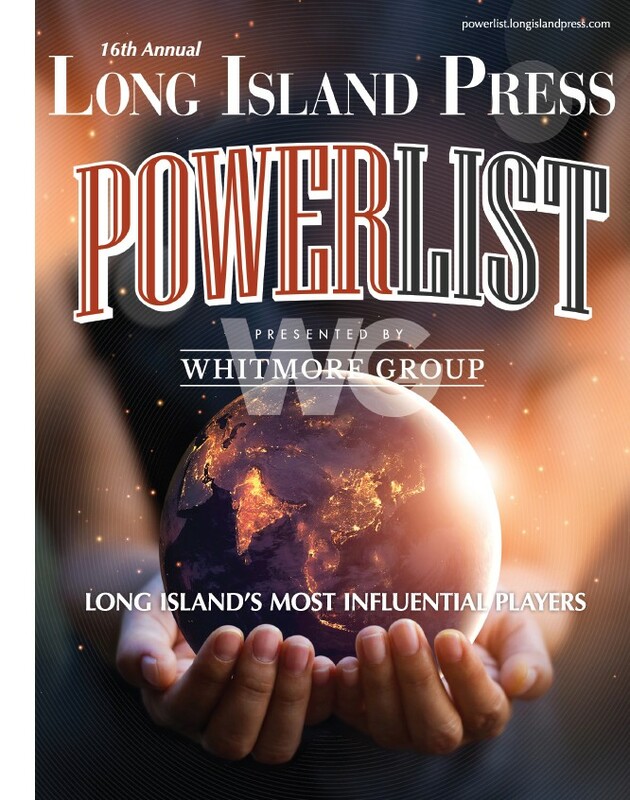 Nominate your favorite Long Island-based businesses, personalities, and places now through Aug. 31!